So far SuperBowlTickets.net has created 206 blog entries. 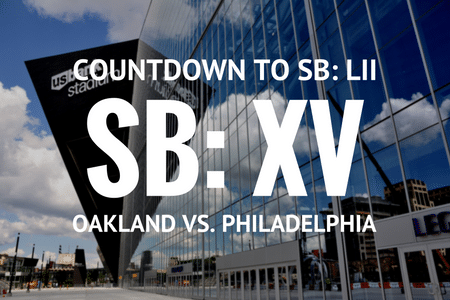 As we continue on the Road to Minneapolis for Super Bowl LII, the latest installment of our Minneapolis Super Bowl Countdown: Super Bowl XV between the Oakland Raiders and Philadelphia Eagles. 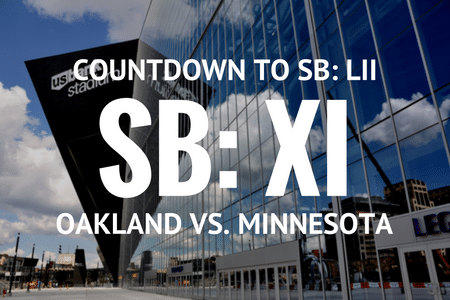 With Week 3 getting ready to kick off, we continue to inch closer to the 2018 Super Bowl in Minneapolis, Minnesota. 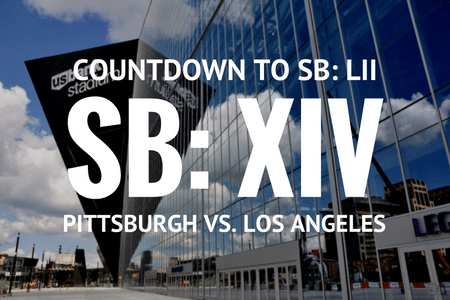 Next up; Super Bowl XIV between the Pittsburgh Steelers and Los Angeles Rams. 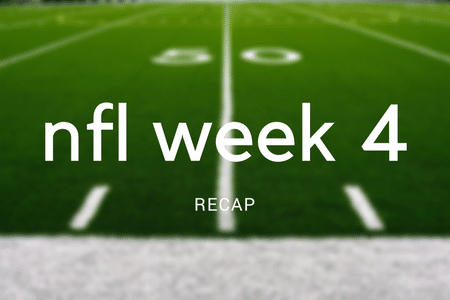 With Week 3 of the 2017 NFL Season in the books, we're recapping the week that was on the Road to Super Bowl LII. 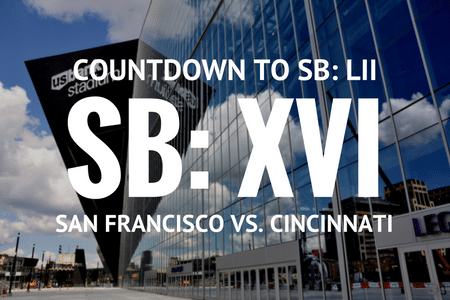 The Road to Super Bowl LII in Minneapolis continues! 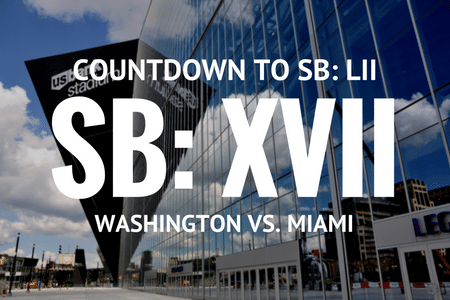 Up next, the road runs through Miami, Florida, with Super Bowl XIII. With Week 3 about to get underway, we're looking back to move forward on the Road to Super Bowl LII in Minneapolis, Minnesota. 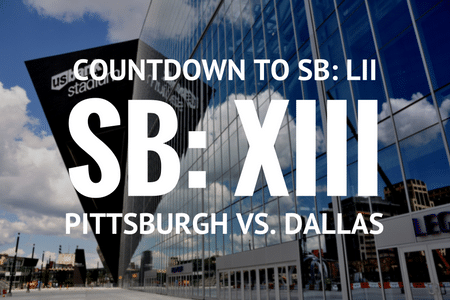 Next up; a trip to New Orleans for Super Bowl XII. Week 2 of the NFL season! As teams are beginning to find their groove on the road to Super Bowl LII in Minneapolis, we're recapping the week that was. 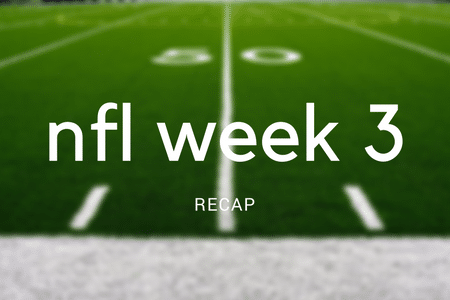 Entering week two in the 2017 NFL season, the Road to Super Bowl LII kicks into full swing. Looking back at Super Bowl XI from the Rose Bowl in sunny southern California, between the Oakland Raiders and Minnesota Vikings.